The Low Down: Batwoman is definitely one of the best reboot DC books out there right now. 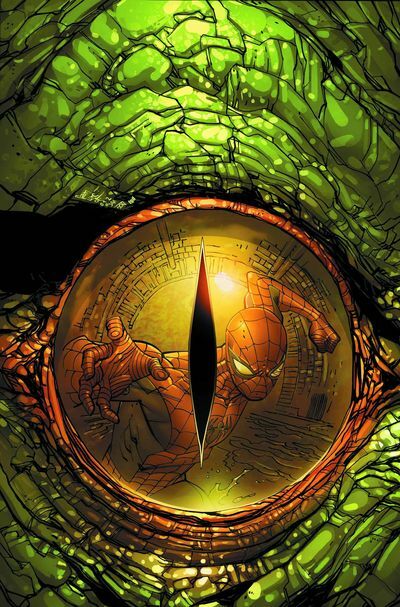 One of its strongest elements (the art) returns to true form with J. H. Williams returning to art duties. Not that the art was really lacking, Amy Reeder was doing a great job combining her own style with Williams’. Plus it just sounds like a big list of awesomeness that is right up Williams’ alley. Twisted carnival! Hall of Mirrors! Werebeast! Bloody Mary! WONDER WOMAN! Boo-ya! 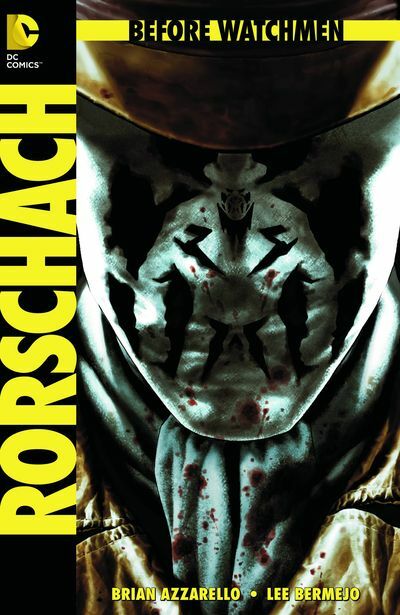 The Low Down: Before Watchmen is much better than I could ever expect, and now Rorschach gets his mini started. Hopefully his time on 100 Bullets and Hellblazer have well equipped him for the Travis Bickle-esque masked vigilante. The Low Down: I think this is the first time I have mentioned this title, and it definitely deserves some respect. Brubaker is a master of pulpy noir feel. He brought it to Captain America and Daredevil and made them some of the best superhero books on the market, plus reinventing Bucky into the unbelievably awesome Winter Soldier. He even has done more straight forward pulp fiction for Marvel in the form of Criminal and Incognito. This is just another but of awesomeness to through on the pile. Oh by the way, its got a women front and center. Not a lot of those in comics so support this one. 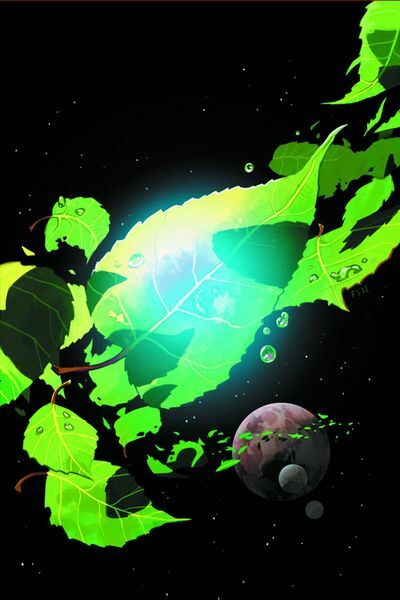 The Low Down: Oh Saga, what more can I say about your awesomeness. I have already told everyone about your imaginative artwork, your wonderful and personal narration, your ability to constantly surprise the reader, and your great sense of history you have created in your fictional world. I have compared you to Star Wars and Cowboy Bebop. I have even called you the best book of the year after 3 issues. There’s nothing more to say. 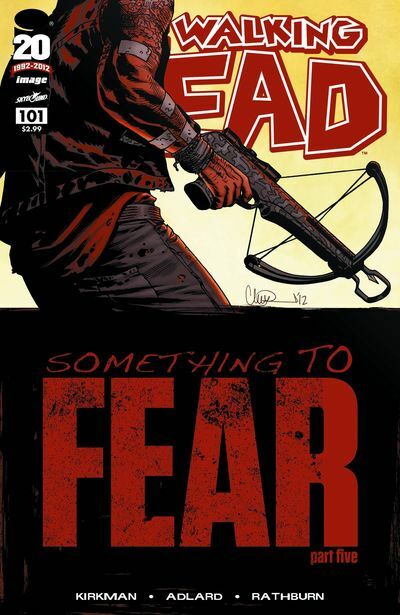 The Low Down: After the crazy 100th issue of the landmark series, Walking Dead, I am literally scared to see what else happens. It was an incredible gut punch, one that Kirkman refused to back away from. He left nothing to the imagination. And this particular story arc isn’t over yet. The Low Down: The first issue was fun, but the second one was pretty awesome. Deadpool is making quick mincemeat of the Marvel universe having taken out Fantastic Four, Hulk, Spidey, The Watcher, and most of the Avengers. There isn’t many thrills and chills really in him trying to kill these dudes, he is just taking them out like they are nothing. what is really awesome though is the narration. Deadpool’s fractured narration has bonded into one disturbing voice leading Wade along. I can kind of already see the end in sight, but it is still damn fun. Now, the loved ones of Marvel’s heroes have collected all their valuables to pay Taskmaster to take out ‘Pool. 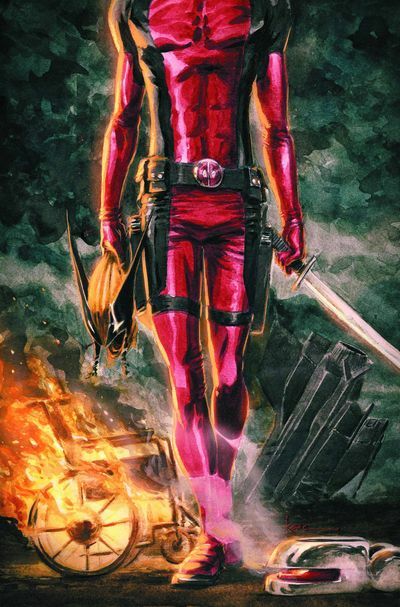 The Low Down: The last X-Force issue was pretty awesome. 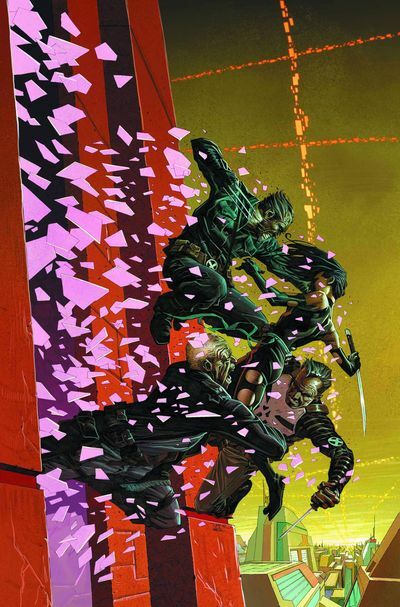 Each member was targeted by a new Brotherhood led up by Daken, Wolvie’s son. The part that actually interests me is that looks like the Punisher falling out the window with the X-Force group. I believe Marvel had announced that the on-going Punisher book is going on hiatus while he joins a team for a limited time. I know what you are thinking, Punisher doesn’t belong on a team (and his on-going does not deserve to be put on hiatus, it is great), but if he was ever going to join a team, Wolverine’s hit squad seems like the best possible fit. 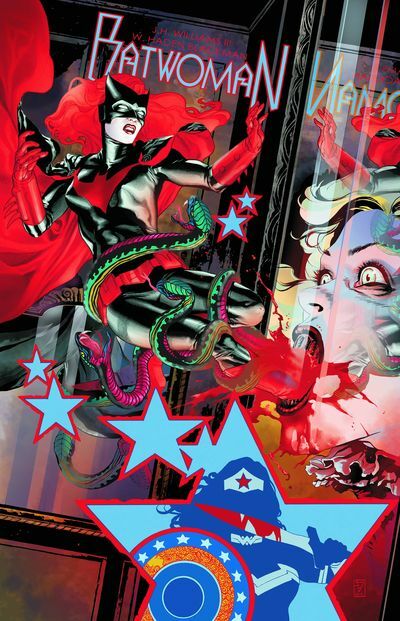 I didn’t read much of Batwoman, but each time I picked it up I was impressed by its wonderful art. “Batwoman Elegy” is one of the most beautiful comics I have ever read, from an aesthetic point of view – and story wasn’t bad, of course, since it was written by Greg Rucka, a man I will always look up to because of his amazing stories on Gotham Central. The other writer of that awesome title was Ed Brubaker, so of course I love his style of writing as much as you do. Also, I love any comic that has the “pulpy noir feel” you talked about. 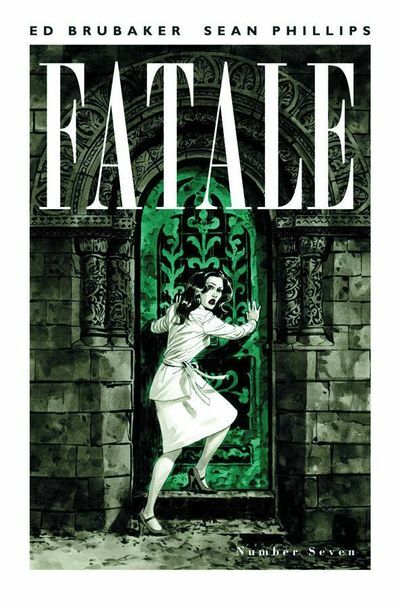 Despite all this, I’m not enjoying “Fatale” very much. I bought the TP, and I immediately thought it was rather hard to understand its plot, so I stopped reading it after some pages (and this is something I never do, both for comics and novels). I was very tired when I read it, so maybe it depends on this, but I don’t think so.